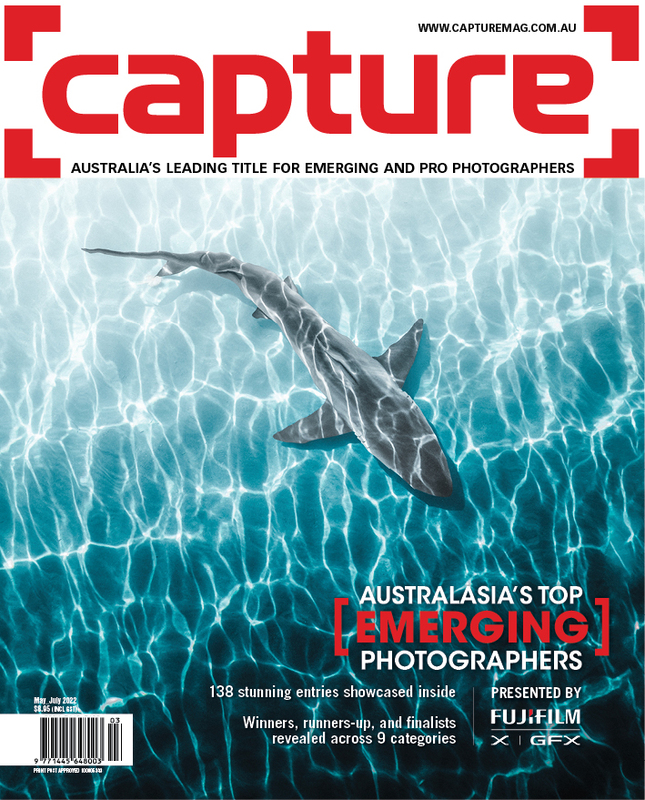 Capture is Australia's leading magazine for pro photographers. It covers all aspects of running a successful photography business, from equipment, studios and techniques, to staffing, marketing, copyright and legal issues. 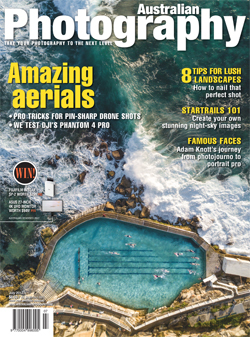 It reaches the whole photographic community, including editorial, advertising, wedding, photojournalism, events, fashion and portrait photographers, plus assistants and aspiring students - the pros of the future. No other magazine in the field covers the business and career issues of the pro market as thoroughly as Capture.